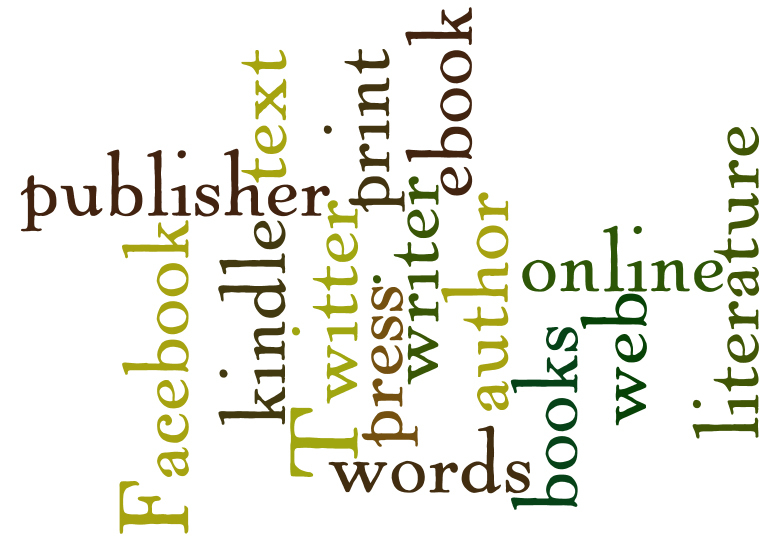 There are several arguments for and against self publishing. The most often quoted reason against is that all self publishing is an untalented person’s way of getting their scribblings into print at an extortionate price. With some writers, and with some vanity publishing companies, this may well be true! The reasons for are many though. Many great writers get overlooked by the traditional publishing houses because they just get so many submissions they cannot possibly read them all. They also have limited budgets to spend on new writers. Even trying to find a suitable literary agent can often be time consuming and expensive. Even writers that do find a mainstream publisher would rather not have to wait (literally) years before they see their work in print. 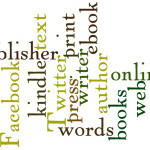 With self publishing you are in control. And just remember that many famous writers whose works have become bestsellers were rejected many times and often self published their own work. Sometimes a successful self publisher gets picked up by major publishing houses if they sell enough books. Some of the greatest authors in history kept on self publishing after they and their books were famous. This way they were able to maintain control of how their books were marketed while making more profits too. Pages 250 last 7 pages have photos scanned in. Standard paperback book size please. It is in word docx presently. Let me know cost and time span. I have typescripts of two books which I would like to publish. The typescript is only partly in Microsoft Word. Each typescript is approx. 200-250 pages of A4. Can I come and talk to someone about this, please? PS I have previously had several books published – all legal texts except for one biography.